Today only, Starbucks is hosting a happy hour where you can a buy one Frappuccino or espresso and get one FREE. This deal is valid starting at 3 pm and is good on sizes Grande size or larger. In order to attend this event you will need to sign up HERE and present your code to the barista. Once you sign up, you’ll receive even more special offers from Starbucks for future deals. 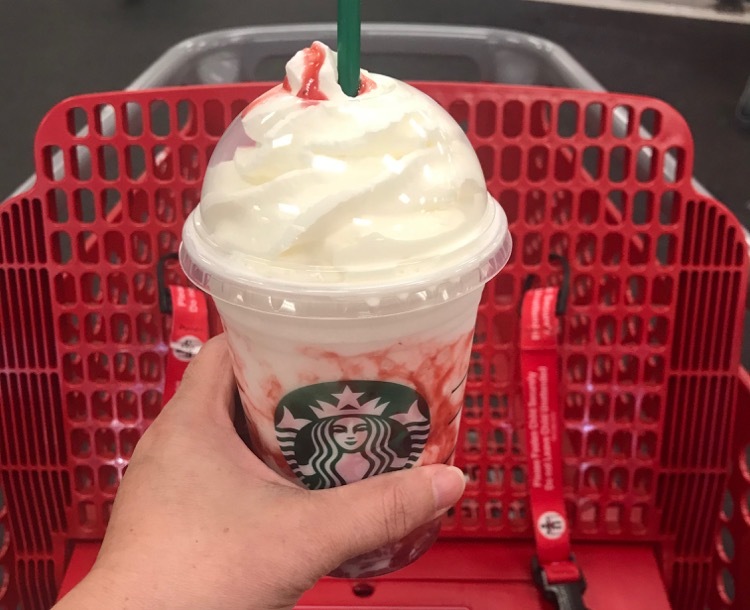 This is a great way to enjoy a Target trip and Starbucks with a friend!